The Menu Group, the brains behind some of the country's best restaurants, has been making a lot of noise in the food business. 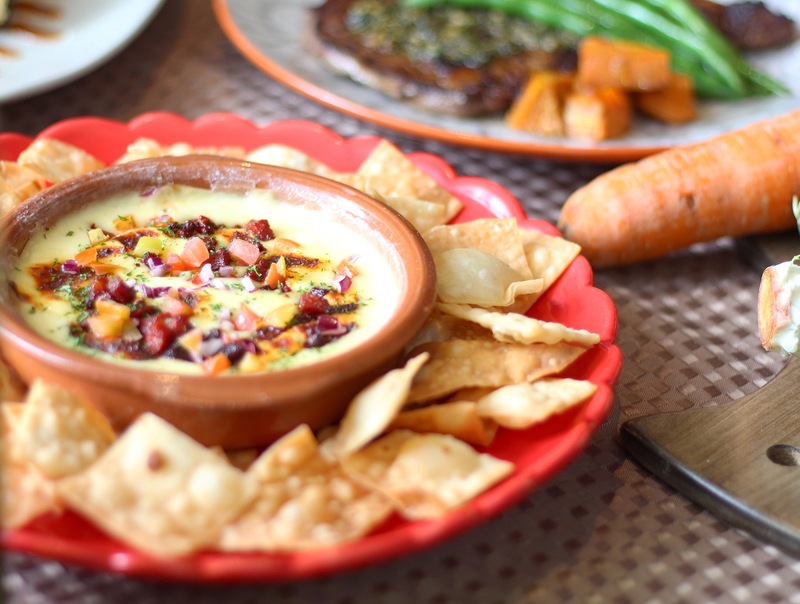 The group has opened four restaurants in just less than two years, and I was very fortunate to have been invited to try one of their treasures, Sobremesa. 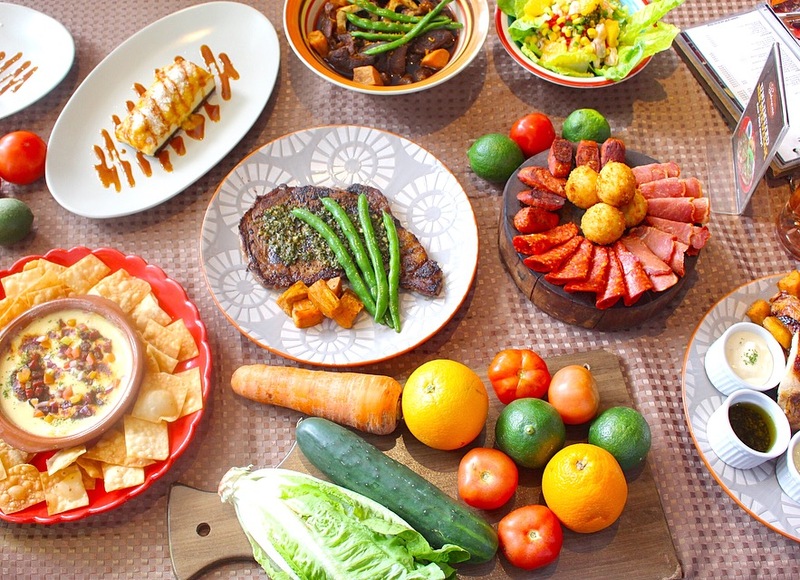 Sobremesa, under the watchful eyes of head chef and part-owner Chef Benjo Tuason, offers a fusion of the South American and Filipino cuisine. 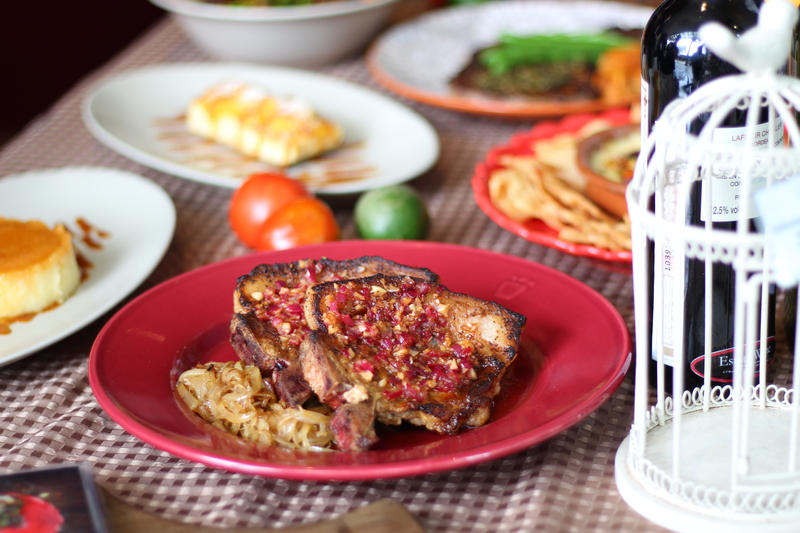 This February 2017, the restaurant has launched a number of new dishes to expand its menu and cater to the cravings of more customers. Good spread of meats that are good for sharing, given their salty nature. 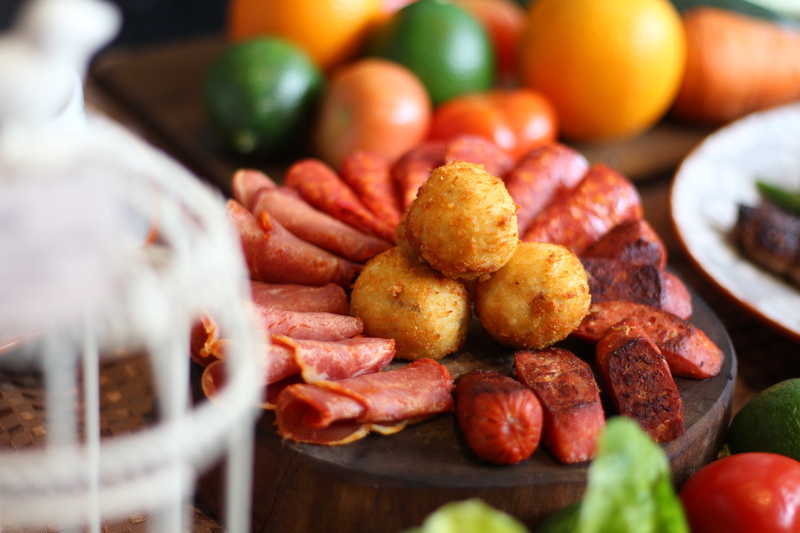 I liked the chorizo croquetas, well, because I love potatoes. 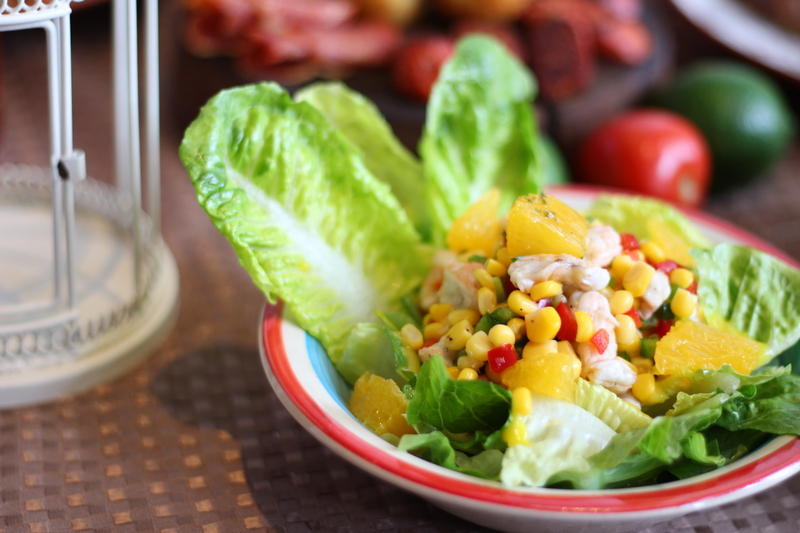 A very healthy and refreshing salad, with generous amounts of shrimp, corn and pineapples in citrus dressing. I loved how their steak was so juicy, tender and scrumptious even if it was well done. 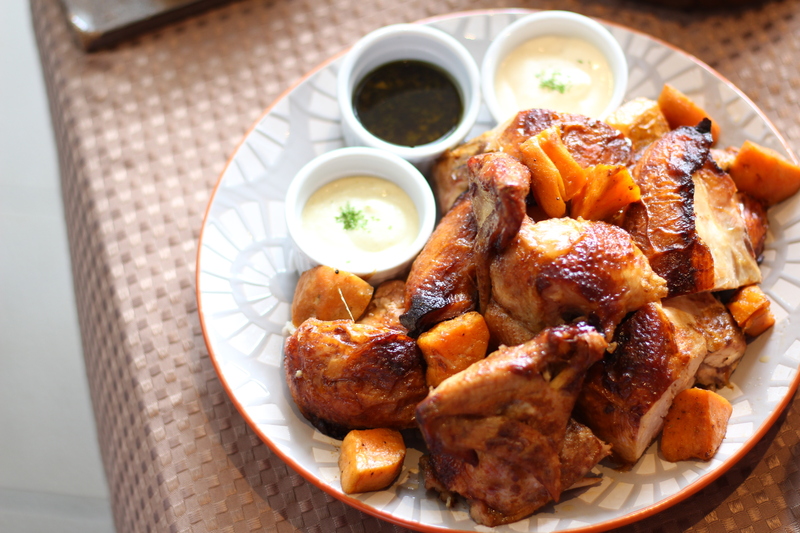 Roasted chicken cooked with a bed of herbs, and served with sweet potatoes and 3 sauces on the side. I can't really remember what the sauces are, but I loved all of them as they really complemented the herby taste of the chicken. 2 thick cuts of pork chop with caramelized onions and mashed potatoes on the side. This dish had the most spices, which was very obvious just from its aroma. I liked how strong the flavors of this dish were, but it was a bit dry and tough to chew probably because of its thickness. The creamy mashed potato was good, though. 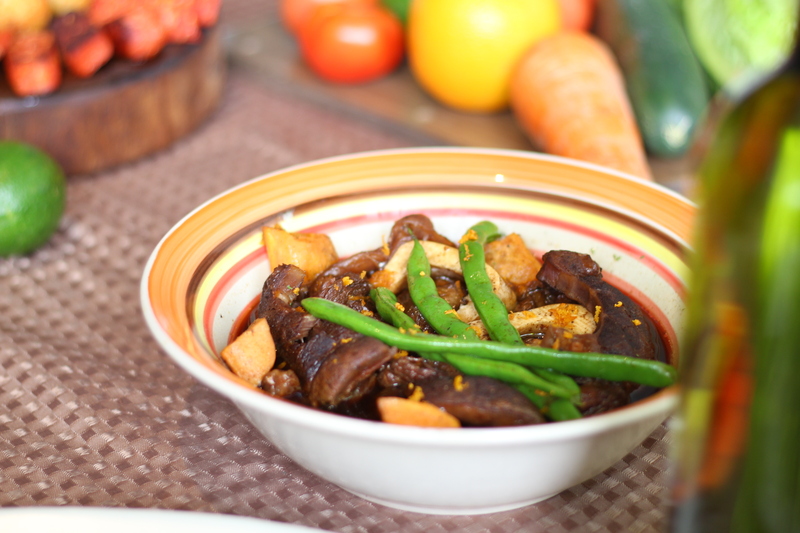 This dish is very familiar to us Filipinos, as it tastes just like our very own pares, except that it has a hint of citrus zest as a twist. The beef was nicely cooked and so tender. 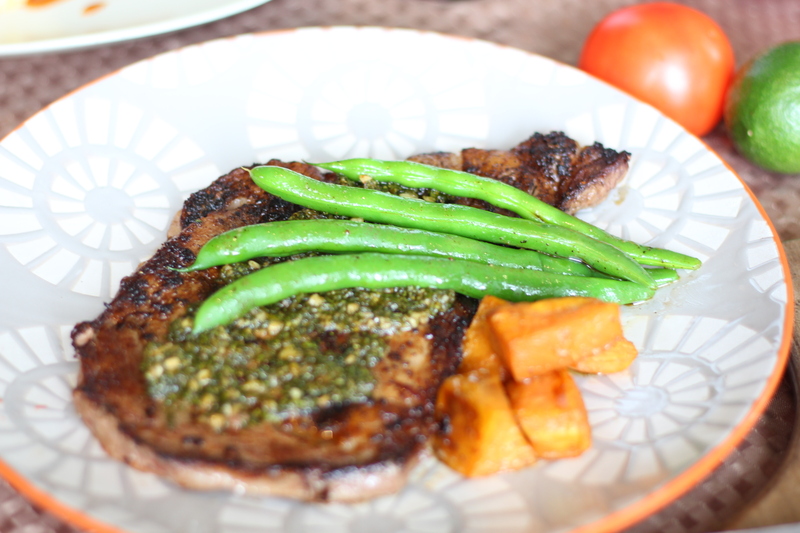 Its flavorful sauce also goes well with the side of garlic rice. My favorite dessert! It may seem like it's just a cheesecake but it tasted better than that - because it's sweeter. 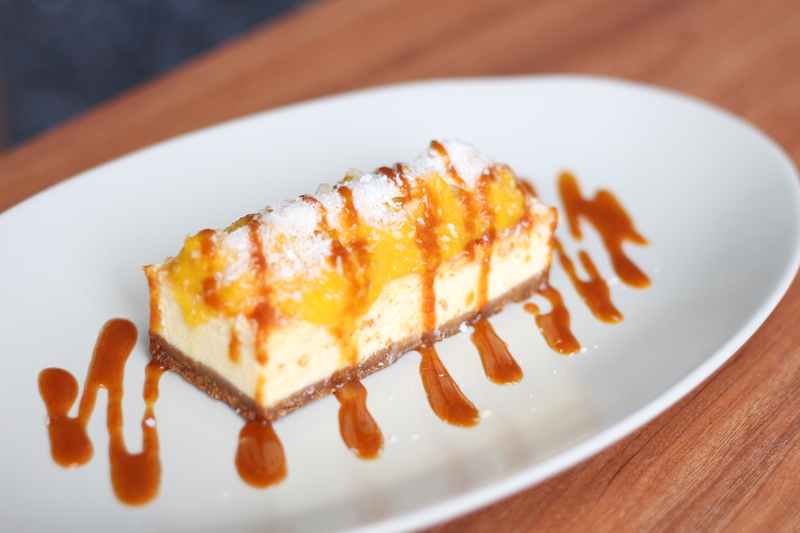 It also has mangoes on top that made the dessert taste more heavenly. A combination of the leche flan and the macaroon. 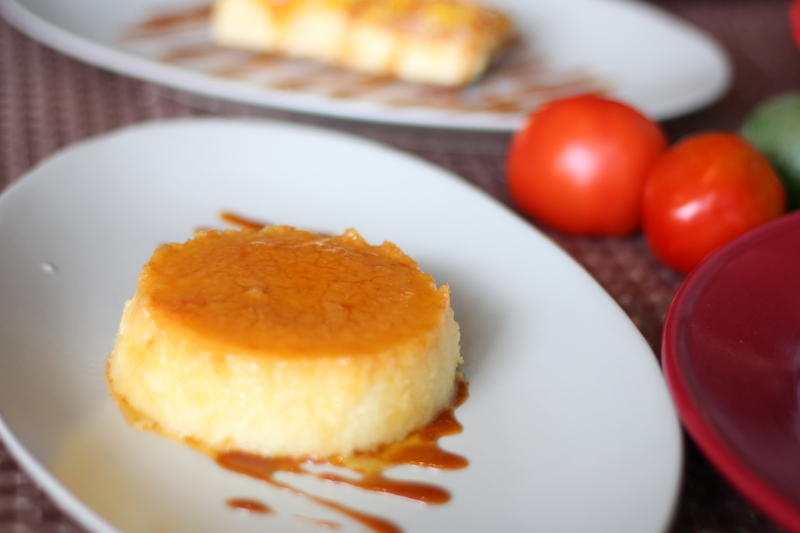 It's a cool dessert to think about since it has contradicting textures: smoothness of the flan and the lumpiness of the coconut shavings. The concept actually works, except that the flan was a bit too soft that it was collapsing. Since Sobremesa is Spanish for the time spent post-meal engaging in conversations with the people you had the meal with, the restaurant introduced a way to live up to the meaning of their name: the no phone challenge. The objective of the challenge is for everyone to lock up their phones and let it go untouched until the meal is over. Complete the challenge and get a free desert, easy! I really enjoyed the time I spent here in Sobremesa. Not only did I enjoy the food, but I also enjoyed the company of my friends and even met some new ones. I realized how powerful food is that it can bring us closer to one another, make us forget about all our worries and just indulge in all its goodness. 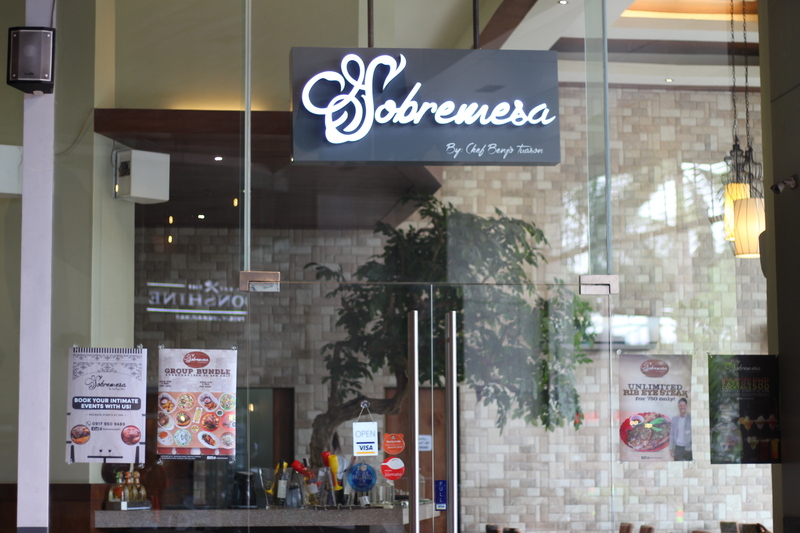 This is what I loved about Sobremesa, and this is why I am into all things food.